This is is getting better and better in terms of new headphones. There is an ever-expanding range to select from so we have compiled a list of headphones dedicated to everything from commuting to listening at home. 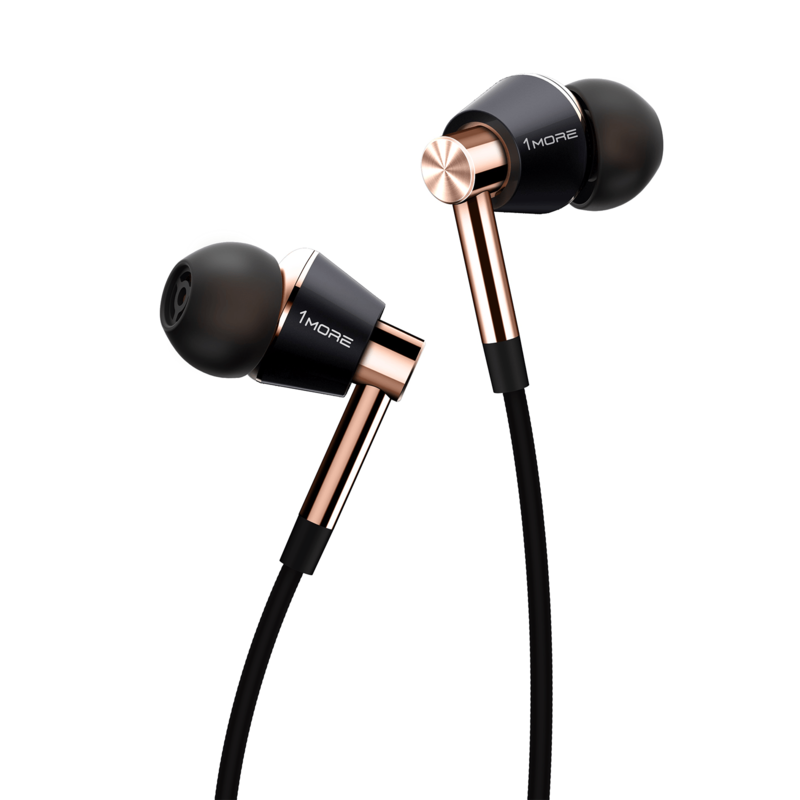 Focal Listen are premium closed-back circumaural portable headphones compatible with all smartphones. They benefit from all the research that went into designing Utopia and Elear headphones with the aim of keeping the shape of the headband constant, regardless of the size of the users head. This means remarkable comfort, even during long listening sessions. Designed in France by Focal’s acoustics engineers, Listen combines all the advantages of premium portable headphones for hours of intense listening pleasure. The closed design and large ear cushions ensure superb isolation of noise, preserving the acoustic qualities. In the Design stage of Listen, engineers paid thorough attention to enabling it to withstand the great physical demands of everyday use. Exclusive cone technology offers remarkable neutrality and sound quality. 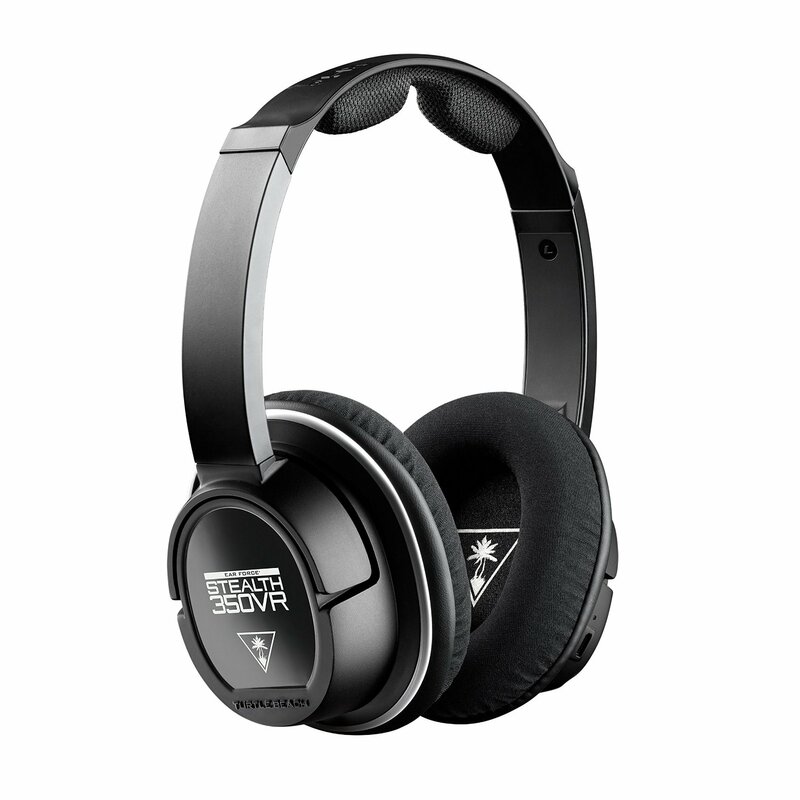 Offering the listener optimal comfort, Listen incorporates high-density memory foam earpieces which are heat-sensitive and lend to an extremely dynamic sound, tight bass and remarkable tonal balance. These qualities, along with the compactness of the headphones when folded away are what make Listen the ideal travelling companion. These earphones feature two balanced armatures and a separate dynamic driver delivers an extremely accurate listening experience with unsurpassed dynamic power. They are tuned by Grammy Award Winning Sound Engineer, Luca Bignardi, to deliver a precise representation of your favourite music. the oblique angled ear fittings naturally match your ear canals. Eight sets of included ear tip sizes ensure a proper fit for all. 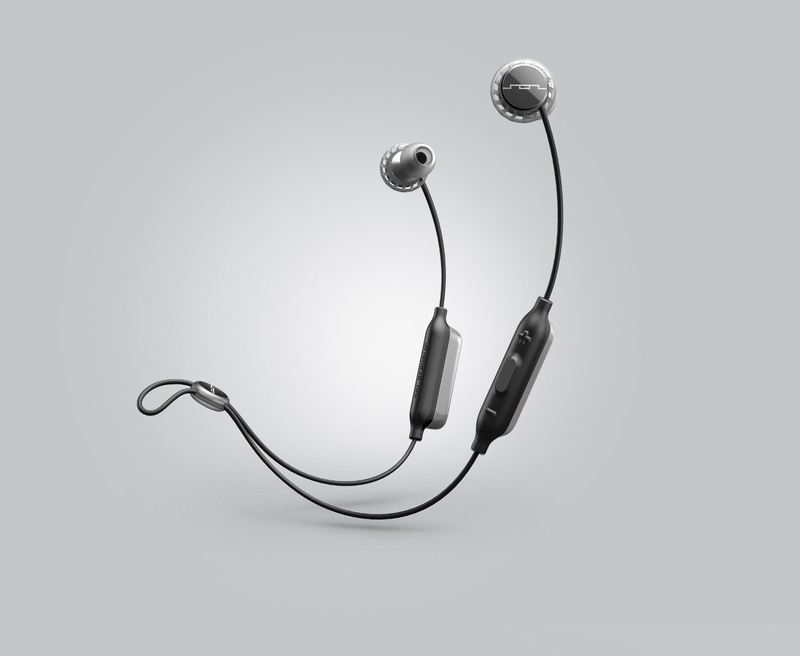 SOL REPUBLIC Relays Sport Wireless is designed to be comfortable to wear for hours while having a secure fit, up to 8 hours of play time, full range high fidelity sound, quick charge technology, microphone, music controls, sweat and water resistance, and a special outdoor sound mode. This is billed as the first gaming headset specifically designed to be used with the latest VR devices, including PlayStation VR, PS4 Pro and PS4, Oculus Rift and HTC Vive. Audio is half the VR experience, and Turtle Beach’s STEALTH 350VR headset takes VR gaming audio from good to amazing with features including large 50mm over-ear speakers, 30+ hour battery-powered amplification, accurate 3D surround sound reproduction, Variable Bass Boost, and a lightweight, ergonomic “built for VR” design that provides extra clearance for VR headbands and cables. 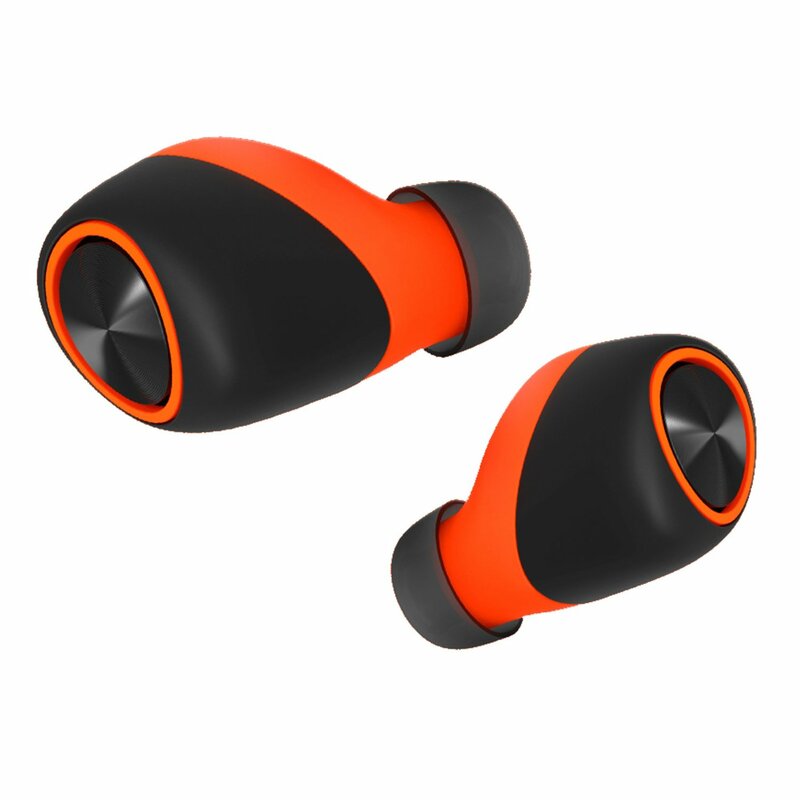 VerveOnes+ are a new generation of completely True Wireless Bluetooth® earbuds that deliver incredible HD sound. Featuring IP57 waterproof protection. These headphones can withstand sweat, rain, and even accidental dips in a puddle, so you can take them anywhere. VerveOnes+ deliver HD sound wherever and whenever you want it, with up to 12 hours playtime) and no wires whatsoever. The Bluetooth® range of up to 33 feet, dual integrated mics, and full control of Siri and Google Now mean your calls sound as good as your workout playlist. Ears, meet your new, wireless, waterproof buddy. Feeling stumped by the loss of the headphone jack on the iPhone 7? Featuring Bluetooth 4.1 connectivity for wire-free listening, these versatile headphones are the perfect iPhone accompaniment and offer great quality sound with aptX codec technology, providing crystal clear stereo playback. 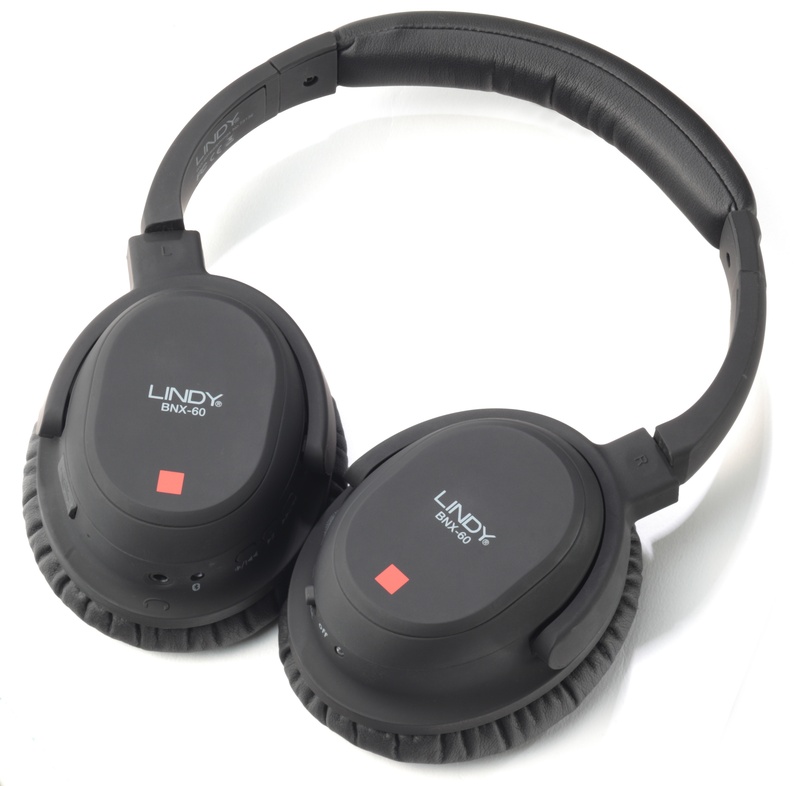 The BNX-60 headphones also use active noise cancelling to eliminate up to 85% of external noise, ensuring you can enjoy your summer playlists without distraction.